The Governor of Kwara State, Alhaji Abdulfatah Ahmed, said the state has grown its monthly internally generated revenue to N2.2 billion in the first quarter of 2018, up from N600 million recorded in 2015. Ahmed, who attended the Nigeria Governors’ Forum’s fourth annual National Peer Learning Event on Wednesday in Abuja, said the state faced difficult economic challenges in 2014 due to a huge drop in revenue generation and uncertain global events that impacted the state income negatively. He said the defunct Kwara State Board of Internal Revenue was generating about N600 million, which according to him wasn’t enough to support allocations to pay salaries or fund the state infrastructure. 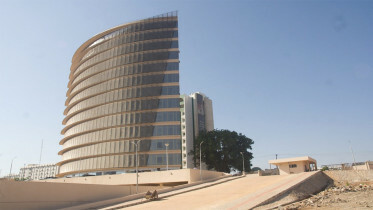 The state has since embarked on financing strategies to reform its revenue generation by instituting necessary laws, signing of the Kwara State Revenue Administration Law and replacing the state BIR with Kwara State Internal Revenue Service. 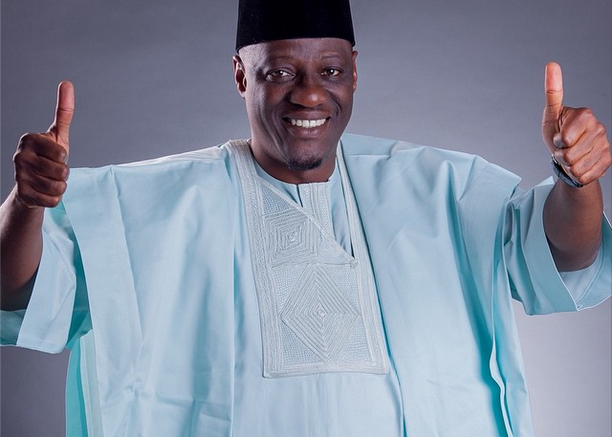 Be the first to comment on "Kwara Grows Monthly IGR to N2.2bn"